It's Monday. I don't know what you did over the weekend, but I did... a decent amount of cleaning. Maybe not as much as I could've/would've/should've, but I came across Hot Ones on YouTube. Yeah, I know, many of you are already huge fans and have been for quite some time. They're in Season 8 and I just found them. It happens. But seriously, most of my weekend was spent binging that show. For those of you that don't know, it's an interview show where a guy interviews all sorts of celebrities: chefs, comedians, recording artists, stuff like that. Oh, and they eat progressively hotter chicken wings as they go along, ending with stuff that's got 2mil+ Scoville ratings. That's a thing. Anyway, what does that have to do with gaming? Well, a lot of the gamers I know are chow-hounds, and many like spicy food. So there's that. 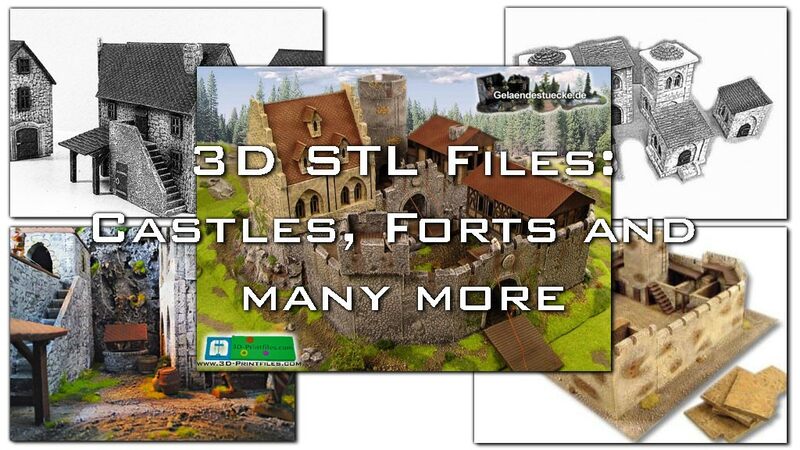 But, I know, you want to know about terrain. So we'll get to that. 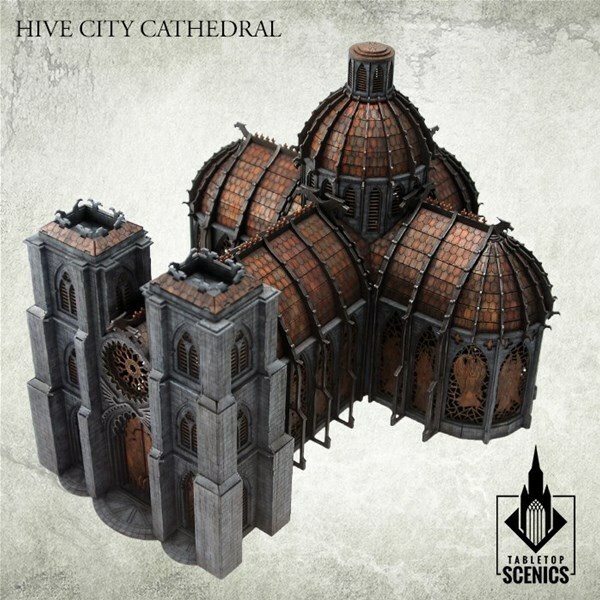 Today in the Terrain Corner we have: New Dead Horses and Dead Cows from Warlord Games, Hive City Transit Stations Available from Tabletop Scenics, and Sci-fi/PostApocalyptic 3d Printable Terrain Up On Kickstarter. It's cold out. Like, really cold out. And, I mean, I'm here in Atlanta, which, relatively speaking, isn't all that cold. But back up in Chicago where I grew up... yeah, that's cold. Best to stay inside and do some gaming. With how cold it is outside, it seems all the terrain-makers are taking a bit of a break. Just a quick Terrain Corner for you today. 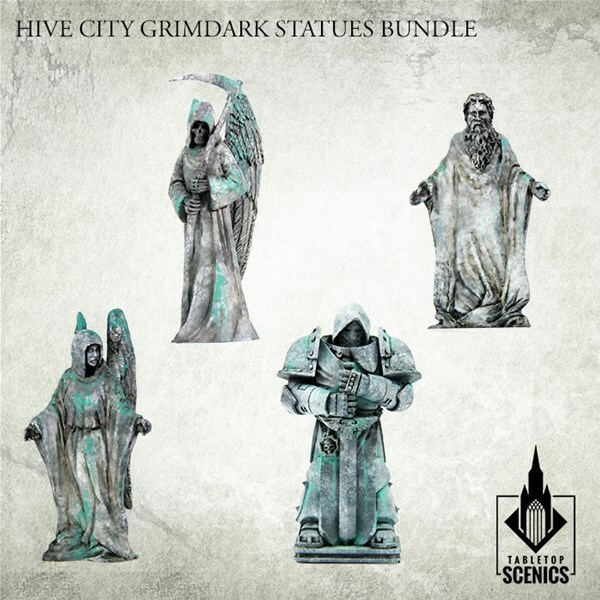 We have: Grimdark Statues Bundle Available From Bits of War. Someone decided it needed to be Monday again. While I'm not all that thrilled with the decision, I do know that it's going to be a short week. So that's gonna be good. Thursday is Thanksgiving here in the US, and so I'll be off Thursday and Friday, just chillin' and trying to avoid all the fracas at the Maul. In the meantime, though, let's get your gaming tables lookin' as good as my dining room table will be this Thursday. Welcome to November. While October might be my favorite month in terms of weather, November contains my favorite holiday of the year: Thanksgiving (yes, Canadians, I know you have Thanksgiving in October). I've got 4 weeks to prep for Thanksgiving and then Thanksgiving 2: Thank Harder on Friday. 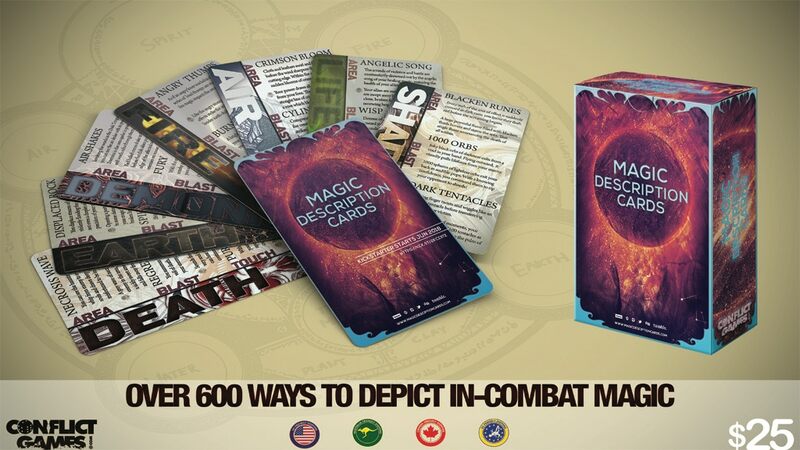 But while I make sure my dinner table will look great, I currently need to make sure that your gaming tables look great. 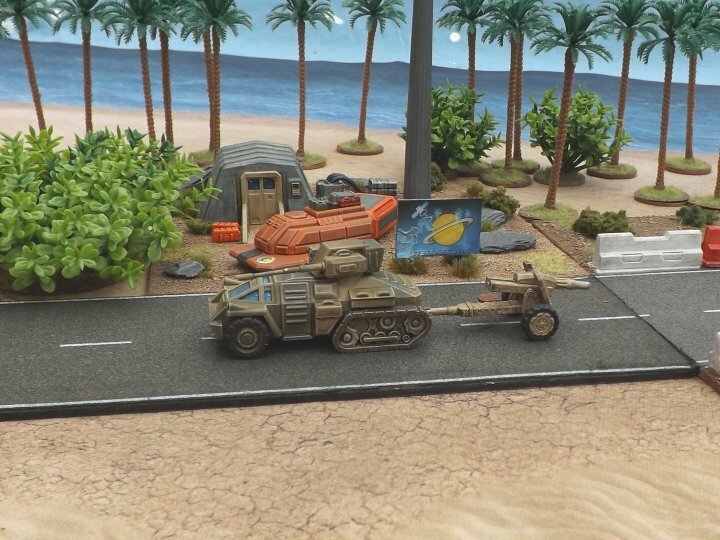 Today in the Terrain Corner we have: Tabletop Scenics Releases Ork Troop Transmitta and New Gaslands Game Mat Available From Deep-Cut Studio. Well, it's the price we pay for having a weekend: there has to be a week to go with it. Can't have up without down, light without dark, left without right, weekend without week. But we'll make it back to the weekend eventually. Also, it's Autumn! Woo! 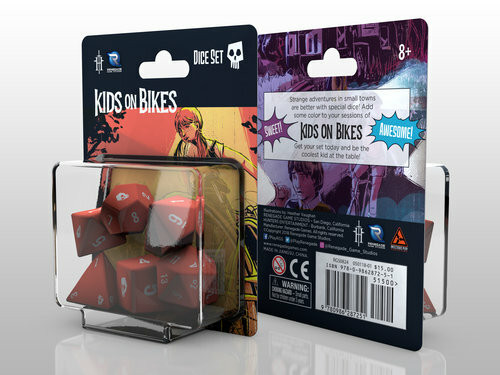 *dances around with pumpkins in the falling leaves* So, as it's Monday, lets get your gaming tables looking good. 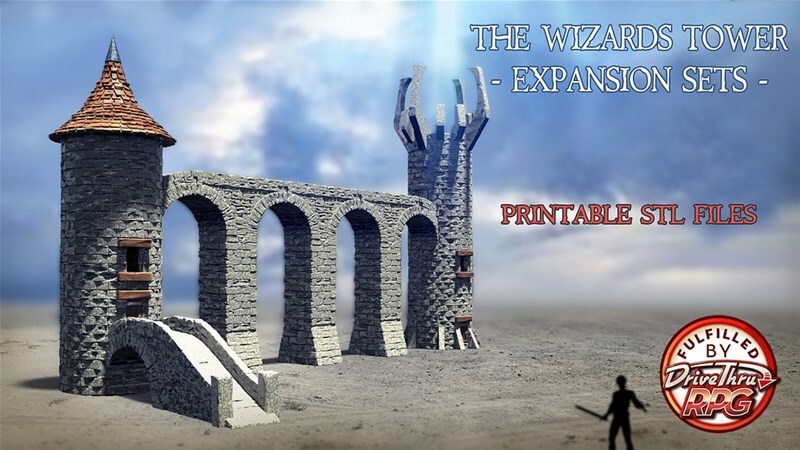 Today in the Terrain Corner we have: Tabletop Scenics Taking Orders For Genetorum, Badlands Gaming Mat Available From Pwork Wargame, and The Wizard's Tower 3D Printable Terrain Up On Kickstarter. Well, it's Monday once again. I can't really say I'm all that thrilled about it. But waddyagonnado? I can't speed up time or alter the harvest (though, entirely tangentially, I had some just-picked Honeycrisp apples this weekend that were (censored) amazing. So that harvest is going well). 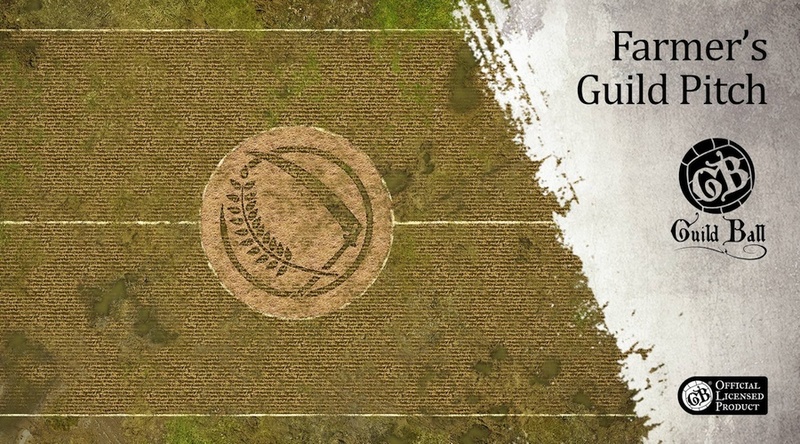 Anyway, seeing as it's Monday, let's get you a new crop of terrain stories. 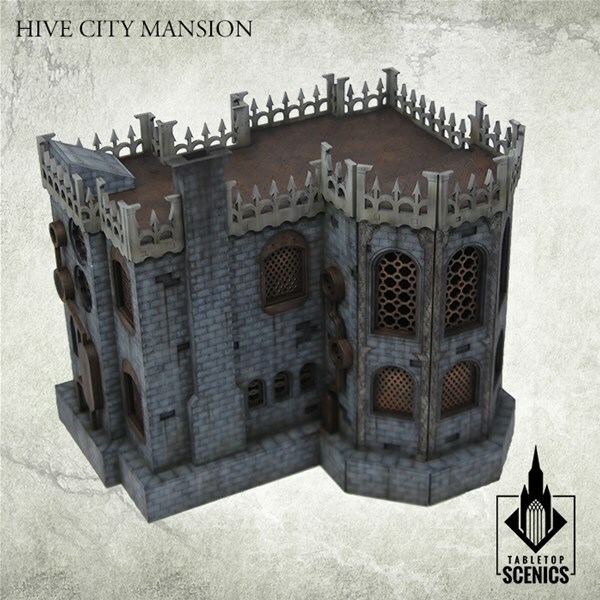 Today in the Terrain Corner we have: Lady Dragon Running RPG Mat Kickstarter, New Line of 15mm Terrain is available at Crescent Root Studio, and Hive City Cathedral Available From Tabletop Scenics. We all knew it was coming, and here it is... Monday, the start of the work week, the furthest we'll be from next weekend. 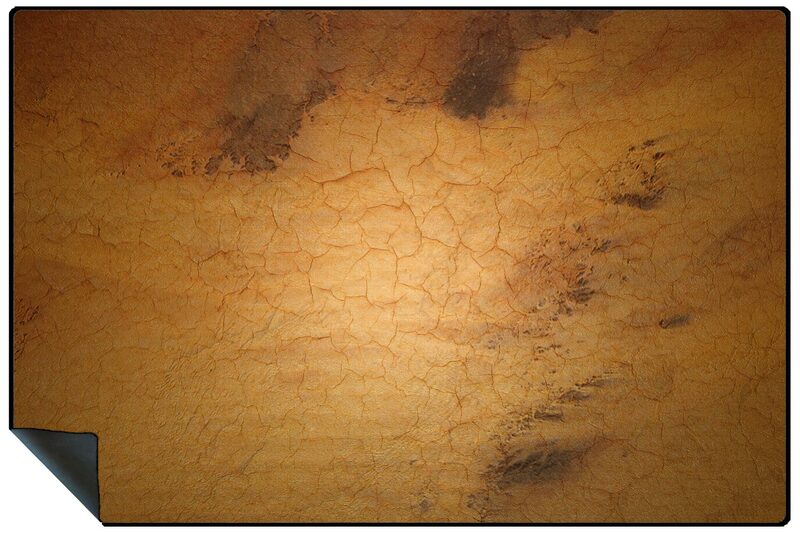 Ah well, might as well make the best of it and get our gaming tables looking good. 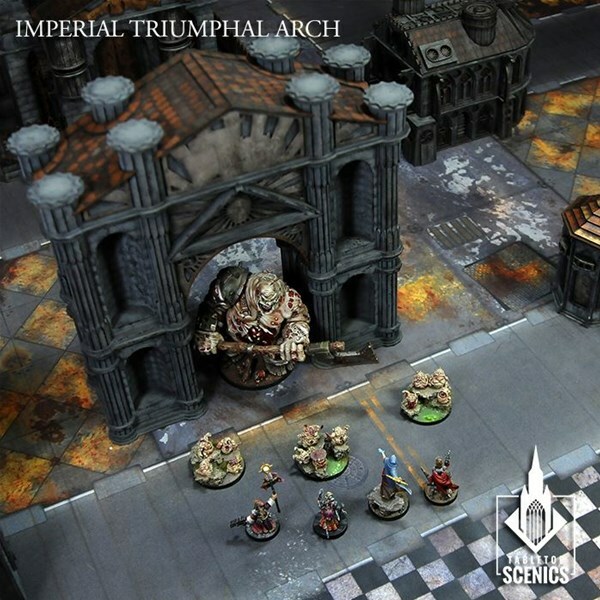 Today in the Terrain Corner we have: New 28mm Terrain Series now available from Crescent Root Studio and Industrial Pipes - 90 degrees Available From Tabletop Scenics. We've made it to Thursday. Just a bit more work and we'll get back to the weekend. I'm sure we can do it. And while I'm thinking my weekend might be filled with a deep-cleaning of the apartment, that doesn't mean you can't go and do some gaming. In fact, if someone out there could do some extra gaming for me, that'd be appreciated. 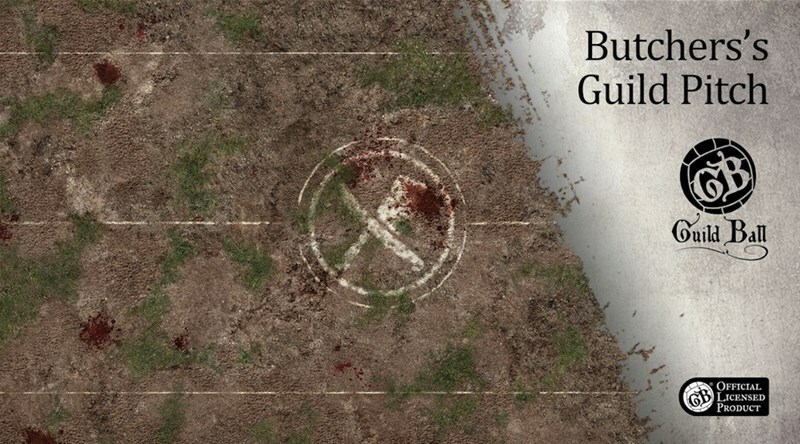 And when you're out gaming, you'll probably want to have some nice terrain. So let's take care of that. 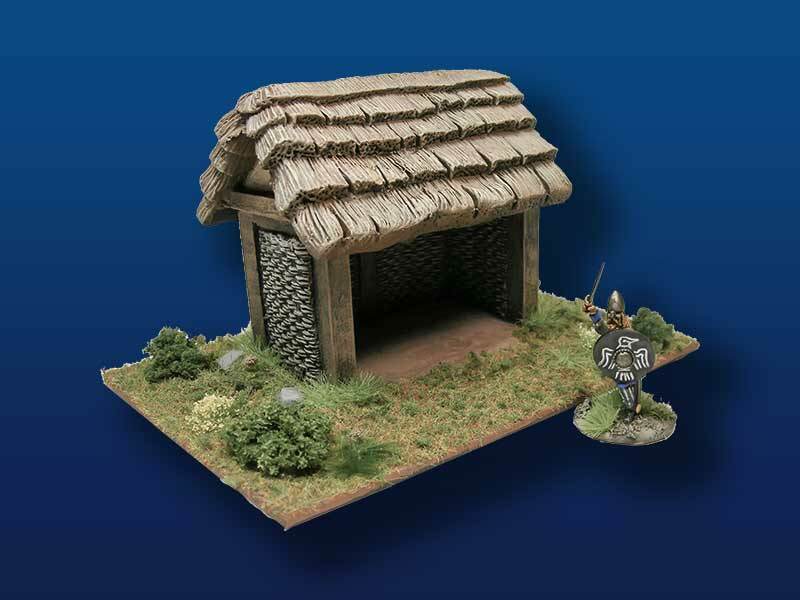 Today in the Terrain Corner we have: Industrial Pipe - 45 degrees Available From Tabletop Scenics, Acheson Creations' Last Two Viking Buildings Now Available, and Dark Gotham Game Mat Available From Pwork Wargame. Obviously my favorite Terrain Corner of the week, it's time for the Thursday Terrain Corner. I've got an almost ridiculous amount of gaming lined up for the weekend. 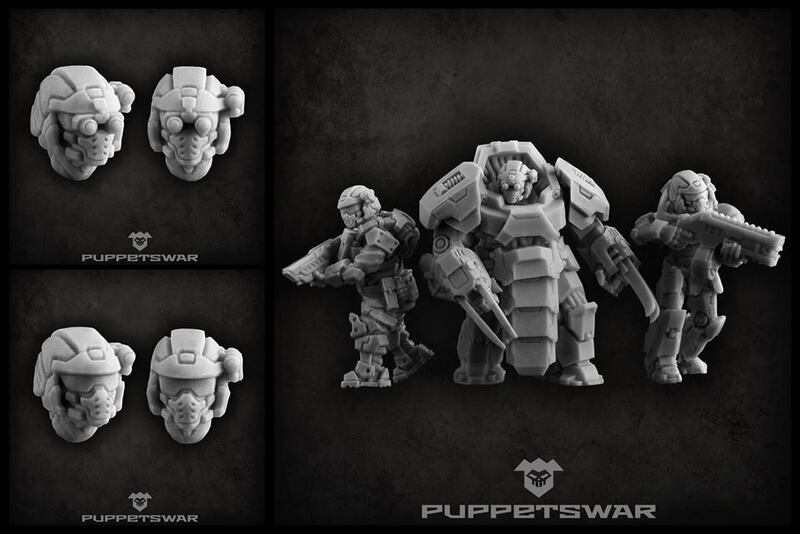 And that means we'll probably need some terrain. So let's see what we've got. 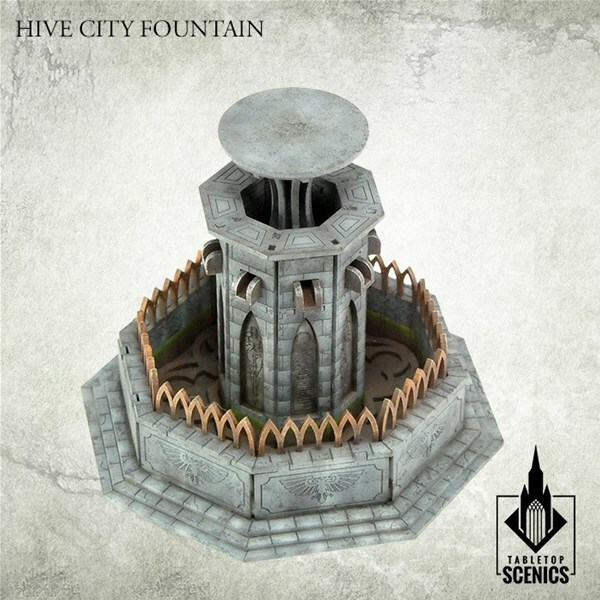 Today we have: New Industrial Pipes From Tabletop Scenics, New Bases/Plinths Available From Tabletop-Art, and Loke BattleMats Release Desert Gaming Mat. The work week continues along. We're almost to that weekend again. I've got D&D again this weekend. What will our intrepid band of heroes get into this time? Hard to tell, but we'll need a good-looking table for it. And that means terrain. 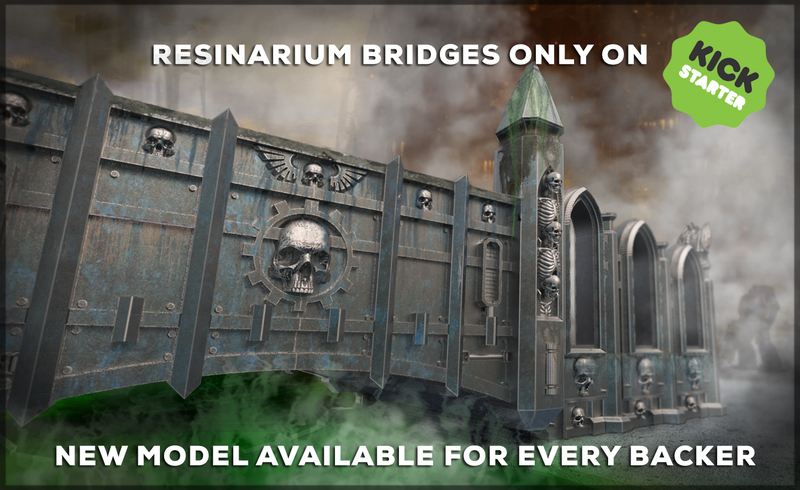 Today in the Terrain Corner we have: New Industrial Platforms - Reinforced Available From Tabletop Scenics, New 15mm Line of Terrain released by Crescent Root Studio, Resinarium Bridges adds a WH40K-style bridge for all backers, and Deadland: Fantasy Gaming Mat Available from Pwork Wargames. It's the latter half of the week. Just another few days and we'll be back to the weekend. As always, I can't wait. I've got D&D coming up Saturday. Our last session was over a month ago, and it was just an introductory one. This'll be the real "Session 1" where we can actually get into the meat of our campaign. I'm ridiculo-excited about it. 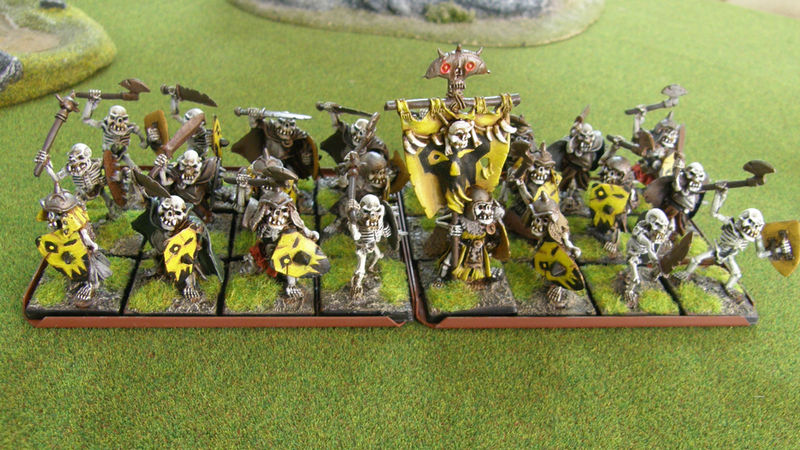 But, before we get there, we need to get your gaming tables looking good. 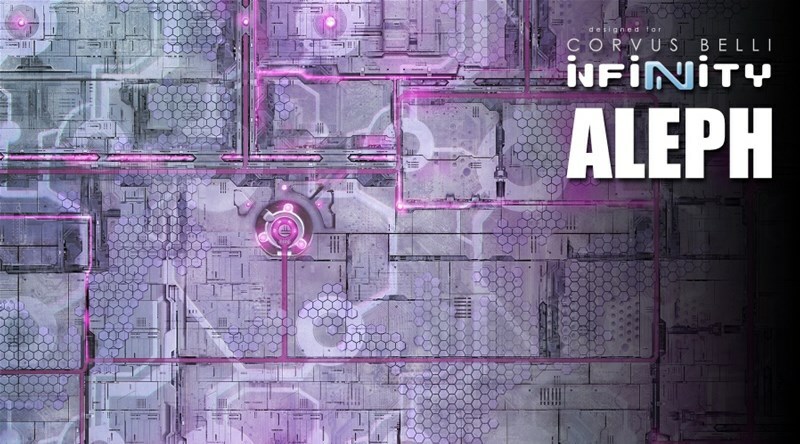 Today in the Terrain Corner we have: New Modular Bridges from Tabletop Scenics, New Farmer's Guild Pitch From Deep-Cut Studio, and Dungeonfog Open Beta Launches.